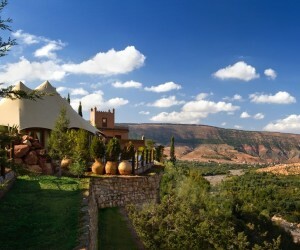 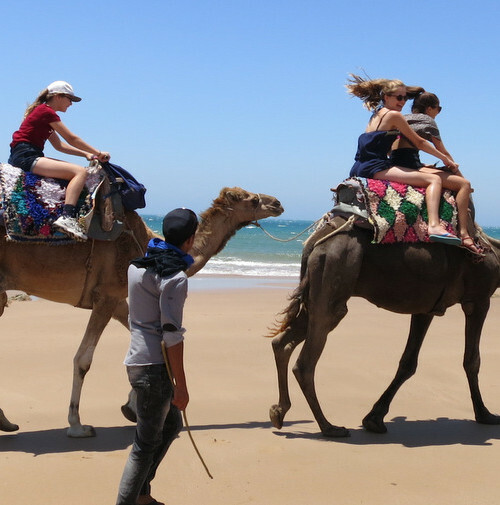 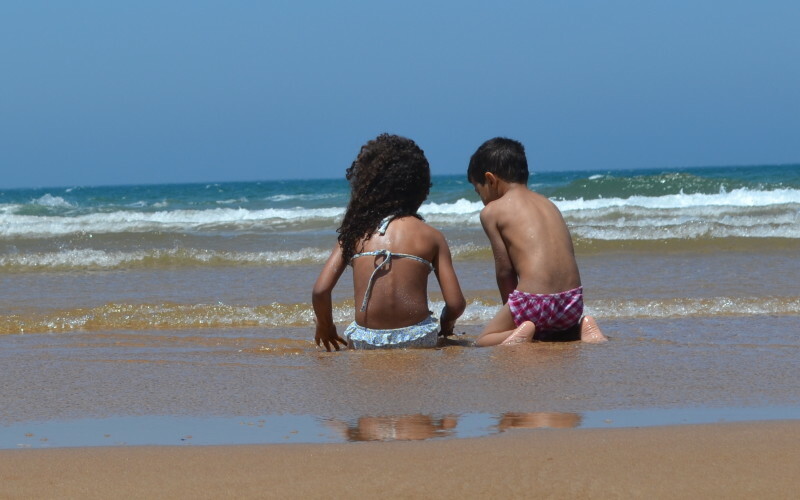 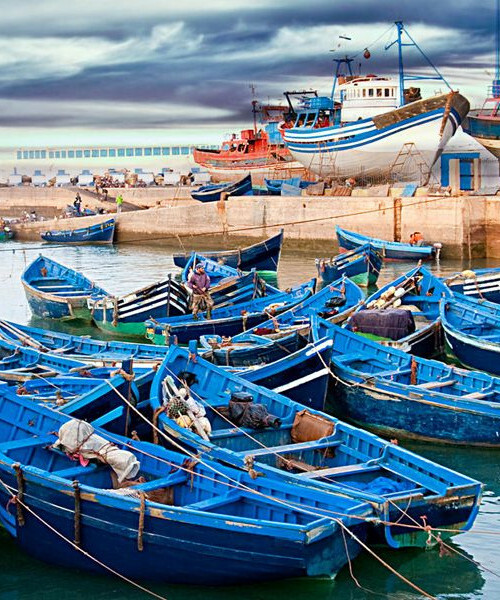 Morocco makes a fantastic family holiday for children of all ages. 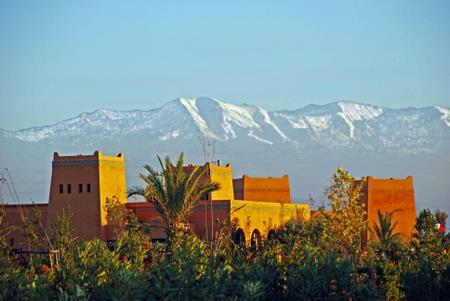 If you have a week then our usual recommendation is a combination of the coast and Marrakech with a daytrip to the Atlas Mountains, however, there are subtle variations. 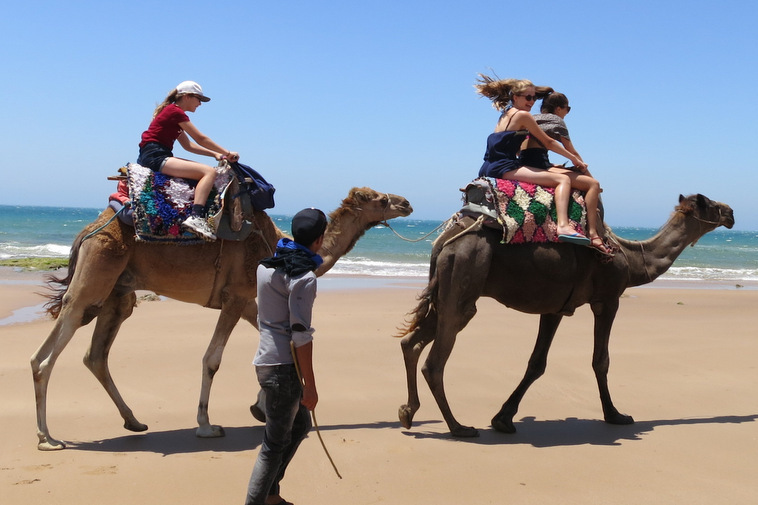 For families with young children more time on the coast and the outskirts of Marrakech rather than the centre, whereas if the kids are teenagers then we recommend one of the traditional riads in the centre of Marrakech – although even then 2 or 3 nights is usually enough. 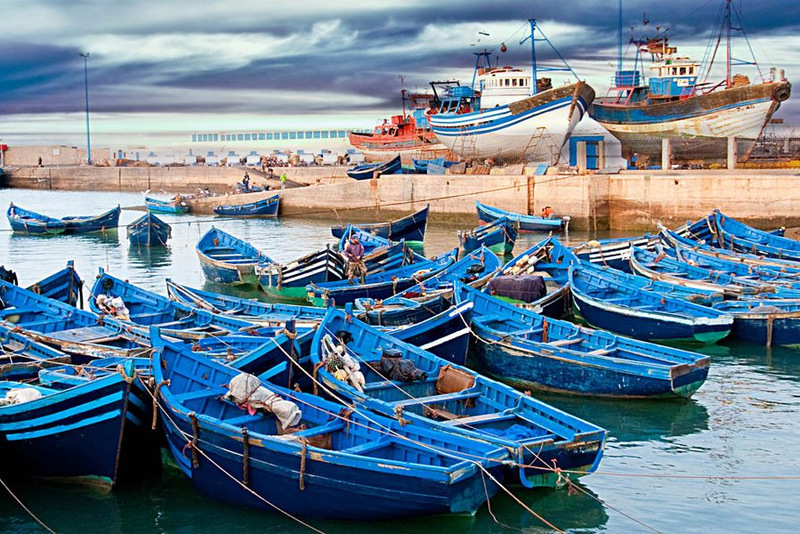 The best bet is to call us for a chat. 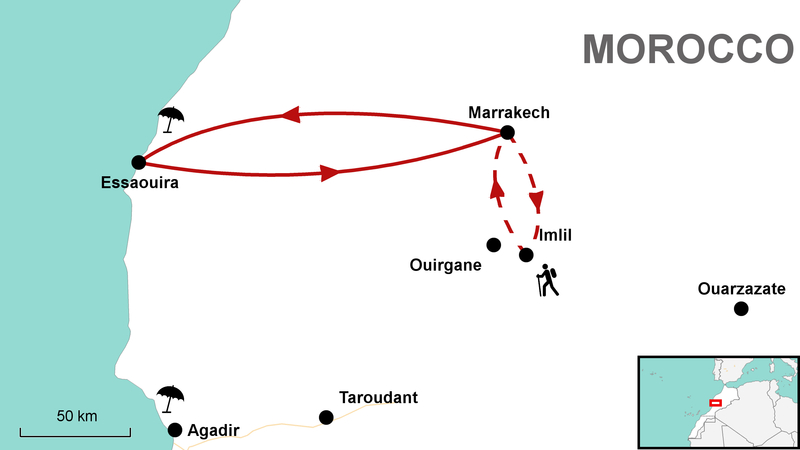 You can switch to Marrakech on day 4 or day 5 depending on your requirements. 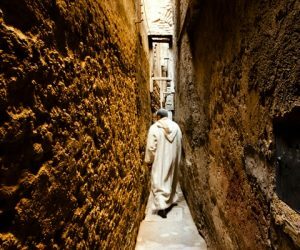 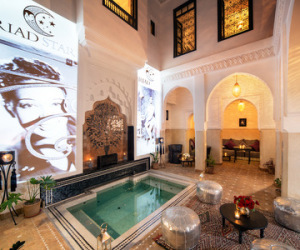 If you have older children then we suggest opting for a riad in the centre of town but for this itinerary we are suggesting Jardin d’Issil around 30 minutes out of town. 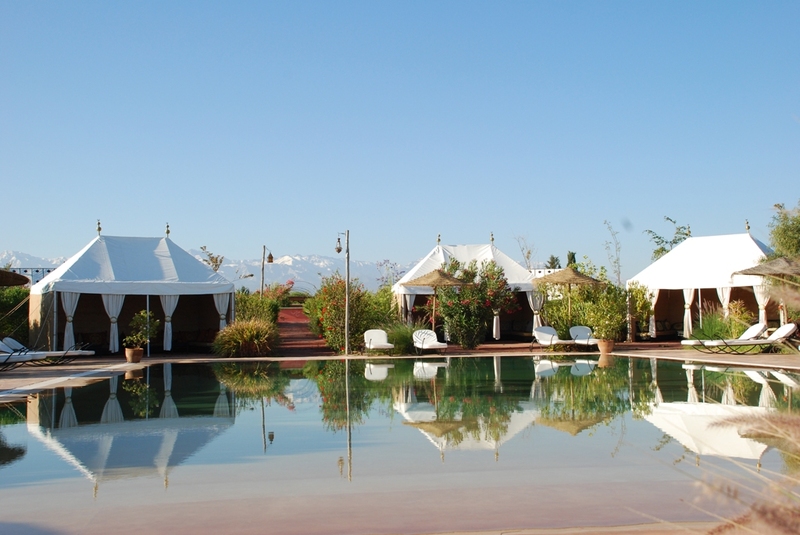 It is a fabulous place to stay with all the accommodation in wonderful “Arabian Nights” luxury tents. 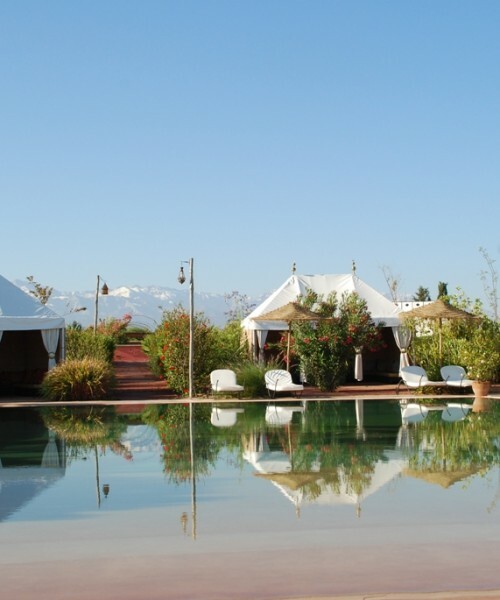 Cost for the 7 nights including private transfers and the day trip up to the mountains is from only £425 per person excluding flights. 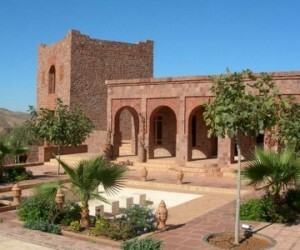 This is on B&B basis and is based on 4 people in a private villa at Rebali and a family tent at Jardin d’Issil.